Today is #WorldCancerDay. I'm sure most of us can identify with a family member, friend or colleague who has been impacted by a cancer diagnosis. Cancer and other illnesses are often a reminder of how important our health is and how we need to take good care of ourselves. This involves looking and feeling good from both the inside as well as outside. On the inside, eating right, keeping fit and making healthy lifestyle choices reduces our chances of falling ill. On the outside, we realize that our physical appearance is very closely tied to our self-esteem. It is often said that our appearance is a reflection of everything that is going on inside our body. Looking good externally helps us to feel good internally. When we feel good, we begin to appreciate the world around us better. We will have more energy to do the things we love doing. And our inner health will reflect in external beauty. Want to help someone look better so they can feel better? Apply now! 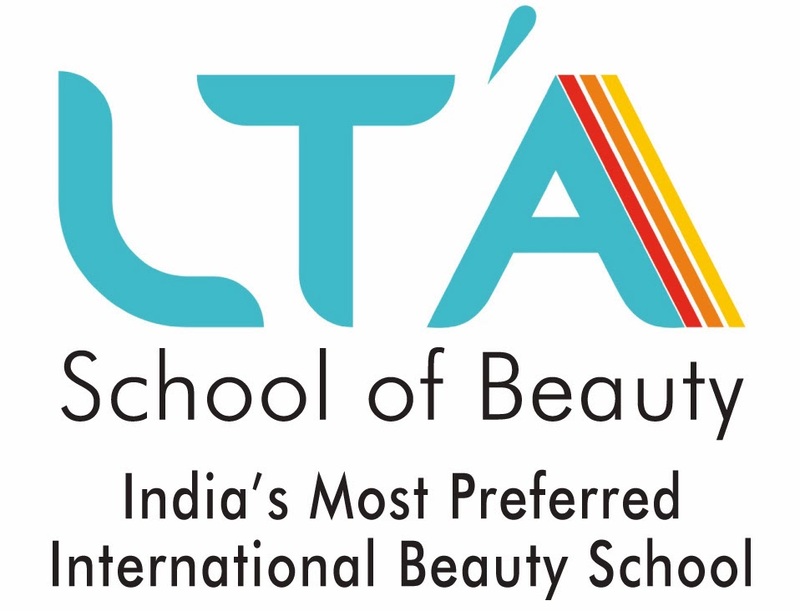 At the LTA School of Beauty, we will help you to combine your interests and skills in promoting a holistic approach to life. Our students are trained in all aspects of cosmetology including skin and body treatments, hair dressing, make-up, nail art and spa therapies. 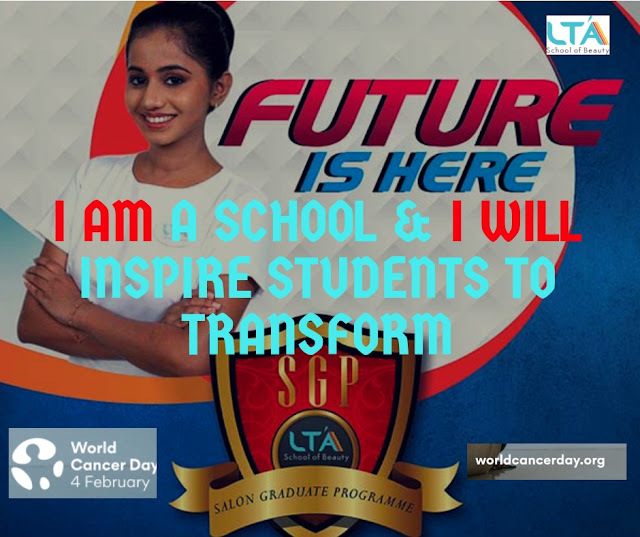 LTA comprises of a family of people – its students who strive to make people look good. We continue to provide the finest quality training and expert guidance as India's leading International Beauty Academy! We have spread across 10 locations in Mumbai Pune Ahmedabad Nashik New Delhi.